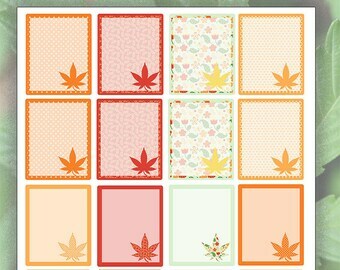 Limited edition Thankful design sticker packs included with every order. Stickers not for sale and the design is retired at the end of the special. Serve you and your guests in High style. 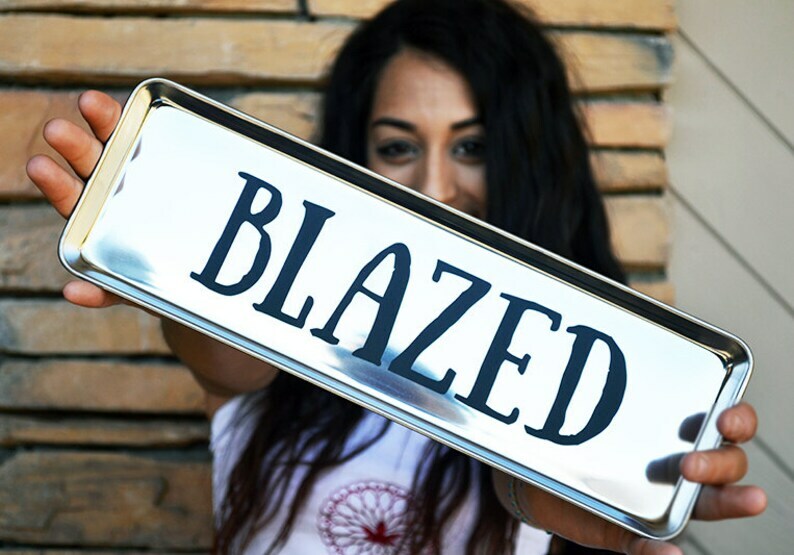 Generously long, serving rolling tray gleams in silver with a bold embellishment for your BLAZED session. Custom design from Trippy Drippy Shop. Tray measures 13 inches long by 4 inches wide with a small lip surrounding the entire outer edge. Vinyl design is burnished onto the tray. LOVE LOVE LOVE! MY FRIENDS WERE SO IMPRESSED! PERFECT FOR MY BIRTHDAY GIFT BAGS!